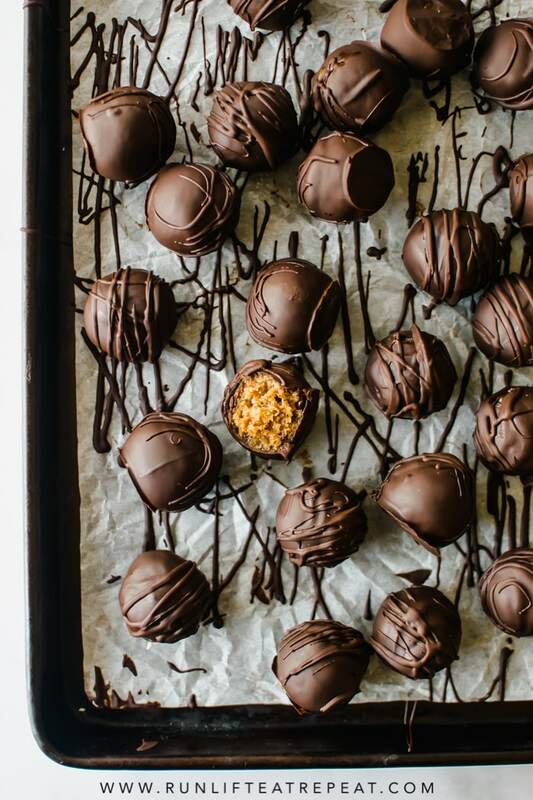 Just one bowl and minimal ingredients to make these no-bake cookie dough truffles. Ready in less than 30 minutes! We made it to Friday! If there’s ever a need for something sweet, the time is now. The day may have started by pressing snooze 62 times and 3 cups of strong coffee but to help us get through the day, I’m sharing a very simple recipe that you can look forward to making this weekend. Since we can’t eat raw cookie dough in large amounts whenever we want (we can’t, right?) and I’d like to be able to zip up my jeans comfortably, I decided it was time to share these on my blog. I know that I say this all the time but I’m totally obsessed with these not only because of their simplicity but after 1 bite, you’ll know why. Happy weekend + let me know if you make these! Because cookie dough was meant to be eaten! In large bowl, whisk together the almond flour and coconut sugar. Add the almond butter, vanilla, and almond milk. Stir together with a rubber spatula or spoon. Then, add the mini chocolate chips. It may not come together at first, but if you keep mixing— and even use your hands for a minute— it will all come together. 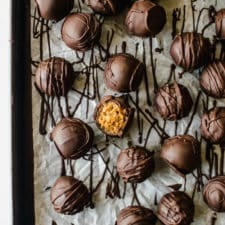 Using a cookie scoop the dough— about 2 teaspoons of mixture per truffle— roll together with your hands and drop the balls onto the lined baking sheet. Important: while working on step 4, place the truffles in the refrigerator for 15 minutes. Sometimes I leave in an additional 15 minutes if it's very hot and humid out. For the chocolate: Melt the chocolate in the microwave by placing in a medium heat-proof bowl. I typically use this liquid measuring cup— the depth makes it easier for dipping. Melt in 15 second increments in the microwave, stirring after each increment until completely melted and smooth. Dip each truffle completely into the chocolate using a dipping tool or fork. When lifting the ball out of the chocolate, tap the dipping tool gently to allow the excess to drip off. 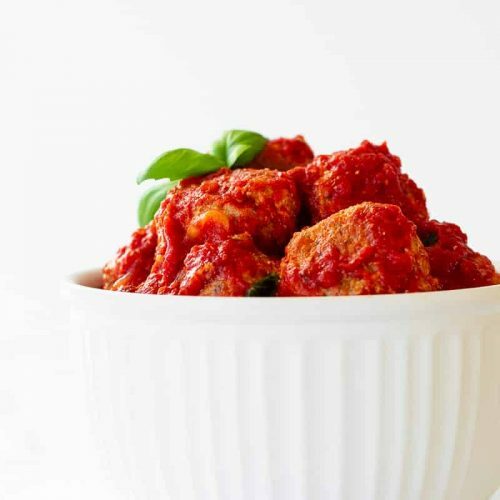 Place balls back onto the baking sheet after you dip each one. The chocolate should start to set but to speed up the process refrigerator for 30 minutes or until chocolate has completely set before serving. 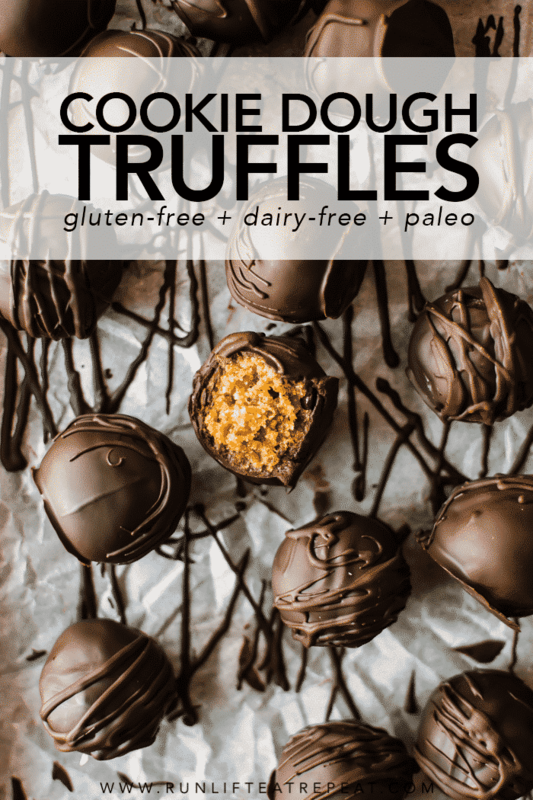 Make ahead tip: You can prepare the truffles through step 3 and keep in a container in the refrigerator (up to 3 days) or in the freezer (up to 3 months) until ready to coat in chocolate. 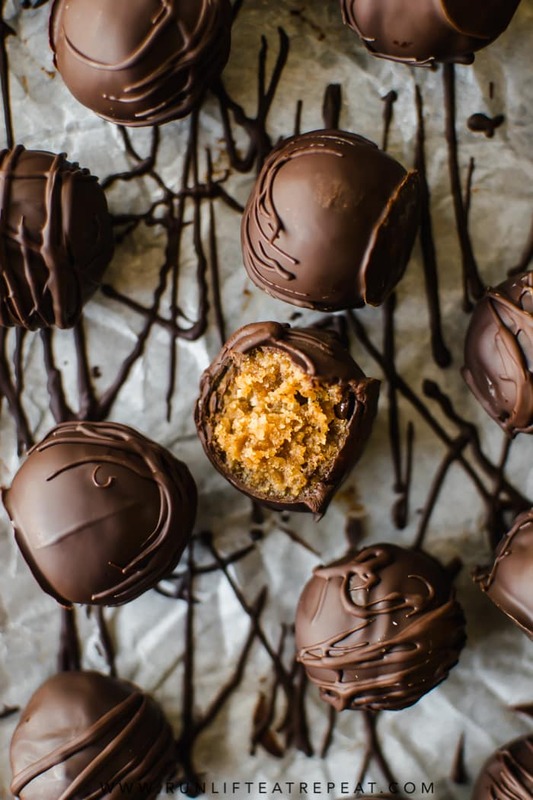 Prepared truffles can be stored in the refrigerator for up to 1 week. 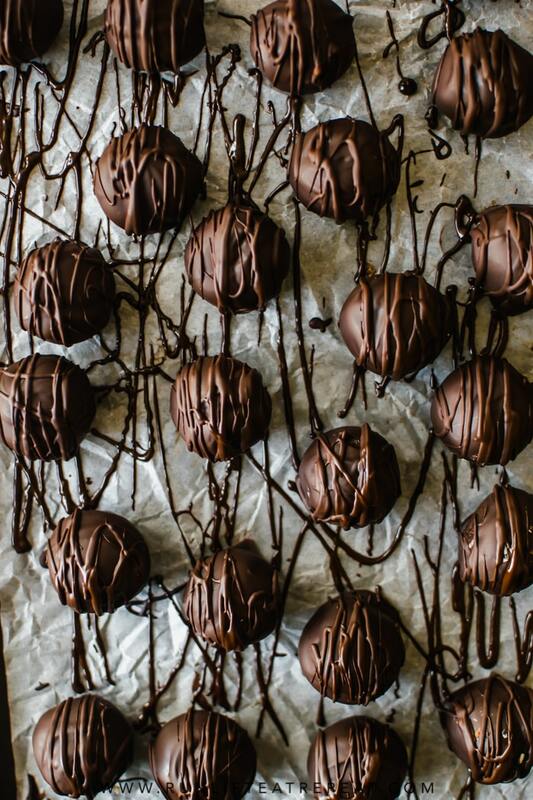 For best storage when freezing, lay truffles in a container between parchment paper. Thaw overnight in the refrigerator. 1. If using natural almond butter, make sure it is well stirred prior to adding in. If using regular almond butter, microwave for 5 seconds to loosen it up a bit. 2. The truffles don't need to be coated in chocolate, it's your preference. 3. If the mixture is still too dry, add an additional 1 Tablespoon of almond milk. anything with chocolate can get my attention and also having one bowl for quick clean up! these look great and i want to steal one! 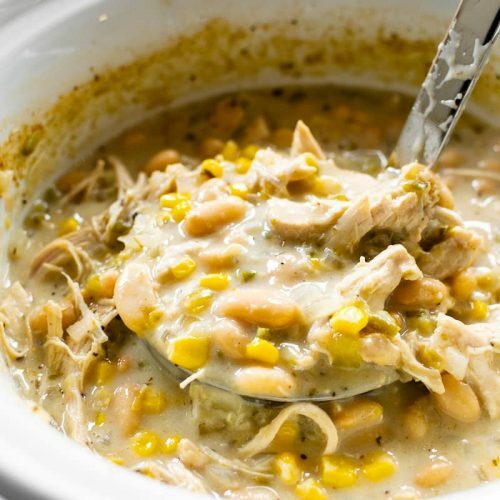 One bowl treats are my favorite— especially when I have that craving late at night! 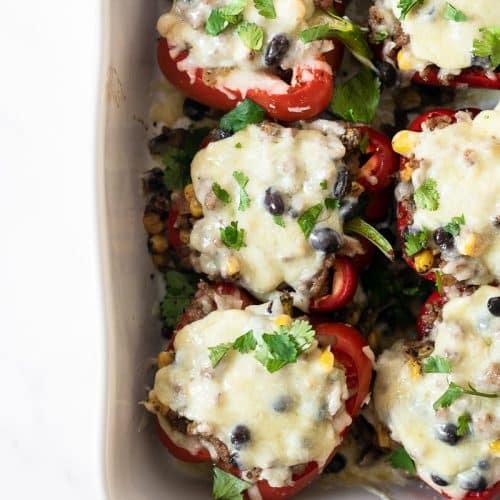 These look amazing and the perfect pick me up on a gloomy day! I think these will be a hit as the holidays approach. Thanks! Yes, they would be! Perfect for a dessert tray! These certainly sound tempting! And dairy- free, too. Your images truly do them justice. Thank you! Yep! And they don’t taste dairy-free either! These literally taste like a peanut butter cup! 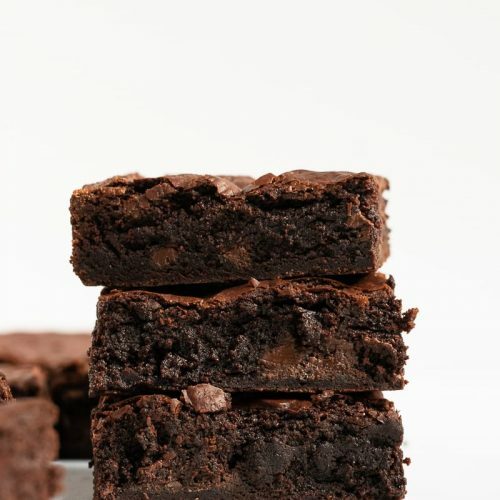 Oh my gosh, these look incredible! Love anything cookie dough related.